Nice apartment design in the town of Javea. Within a quiet and familiar urbanization with garden and swimming pool community and located in a residential area, a few minutes from the beach and all services around. From a spacious hallway you access a large dining room with direct access to the terrace, kitchen, also design, also has laundry area, two bedrooms are double with fitted wardrobes and fully dressed. The bathrooms have also been redesigned and there is one guest and one en suite. Inside this apartment on the ground floor has been redesigned completely to implement the original qualities. Marble floors or tiles design, double glazing, air conditioning cold and heat just installed. As an investment can be rented very easily, so for the whole year as for holiday rental. Great opportunity to own a fully equipped, ready to open, bar/restaurant in Javea´s historic town centre. With seating capacity for 50, this is an instant profitable business. 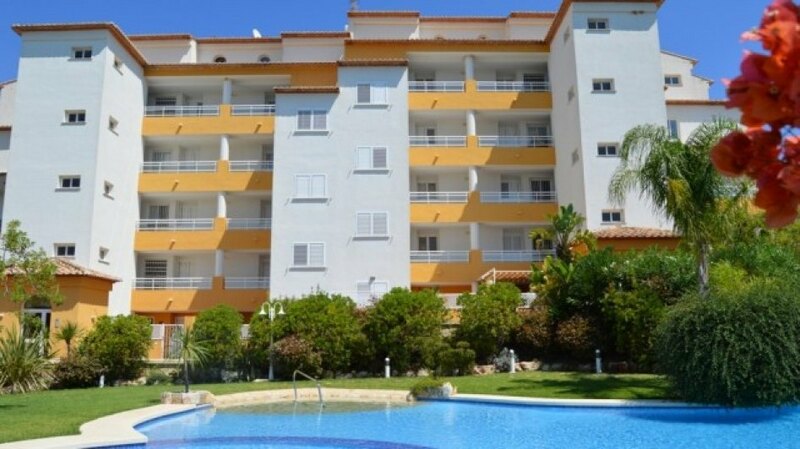 Apartment for sale in Javea in the Port area, and South facing. The apartment is distributed all on one floor, it has 3 bedrooms, 2 bathrooms, a living/dining room and separate kitchen. Very well located and a few meters from the beach of the port. Completely flat plot in exclusive area of Javea. The plot has been completely cleaned and all trees removed making it completely ready for construction. Electricity and water boxes already on site. Construction license in place and paid for already. Fantastic penthouse in a very good location, with all services around and unbeatable panoramic views, you can see both capes and the Montgo. The House has a comfortable distribution on two floors. On the ground floor we find a wide corner dining room with balcony and spectacular views, a wide and bright kitchen, two large bedrooms, one of them with en-suite bathroom and another guest bathroom. On the top floor the third bedroom is also with bathroom en suite and a small kitchen, very useful and practice to have at hand the necessary utensils for the impressive terrace which is also located on this floor. Modern apartment for sale in Javea Port, on 1 level, south facing, there are 2 double bedrooms and 2 bathrooms (1 ensuite) lounge and dining room with access to a covered south facing terrace, separate kitchen, hot and cold air conditioning and underfloor central heating throughout, in a beautiful complex with a communal indoor and outdoor communal swimming pools, gymnasium and squash courts. This two bedoom top floor apartment distributed over two floors is located in a very well maintained and modern urbanisation with only 15 untis in the complex. The property is on the 2nd floor and consists of a hall way with staircase, a spacious lounge and dining area that opens onto one of the twerraces with seating area, a large kitchen with attached utility and a bathroom with shower. 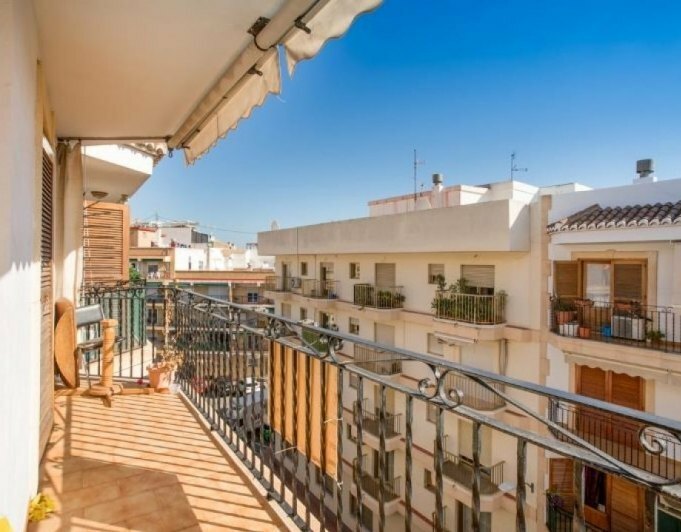 The upstairs features two double bedrooms both with access to the large terrace enjoying views of the montgo. The top floor also features a very large bathroom. 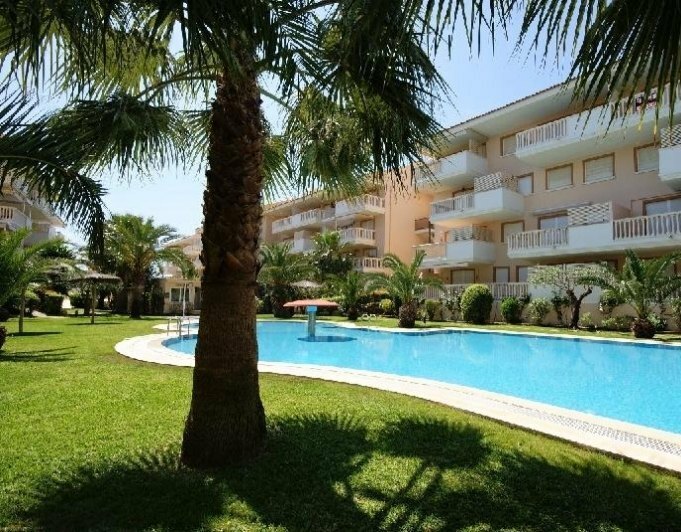 Furthermore the apartment is equipped with air conditioning throughout, central heating, a quiet and beautiful community pool and garden area and a undergound parking and two large storage rooms. The complex is located ina quiet area in walking distance to the beach, shops, bars and restaurants. 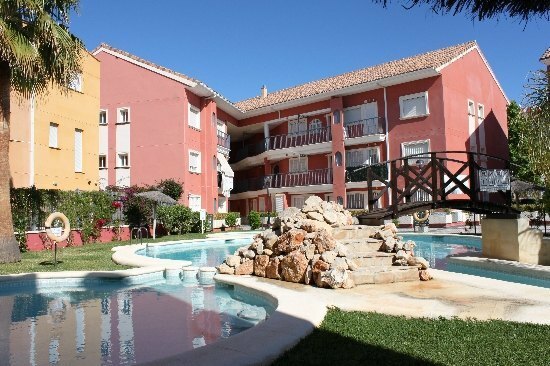 Lovely ground floor apartment overlooking the residents´ pool and gardens in Golden Beach I. Situated within easy walking distance of the sandy beach with shops, bars, restaurants and leisure facilities. It has never been rented out and comprises: lounge-diner, spacious terrace with Montgo views and direct access to the residents' pool, fitted kitchen with breakfast bar and morning sun terrace, utility area with washing machine, master bedroom with ensuite bathroom and built in wardrobes, double guest bedroom with fitted wardrobes and shower room. Hot and cold air-conditioning. East and Southwest orientation. Parking and storage. Apartment for sale in Javea just 300 MTRs from the beach of el Arenal. The apartment is located in a prestigious urbanization with swimming pool, Garden, gym, Turkish bath, paddle tennis court and Concierge. Apartment very bright, is distributed with a wide lounge with access to the terrace sunny, kitchen American completely equipped, 2 bedrooms double, 2 bathrooms. The apartment has air conditioning cold / heat, square of parking and storage room. 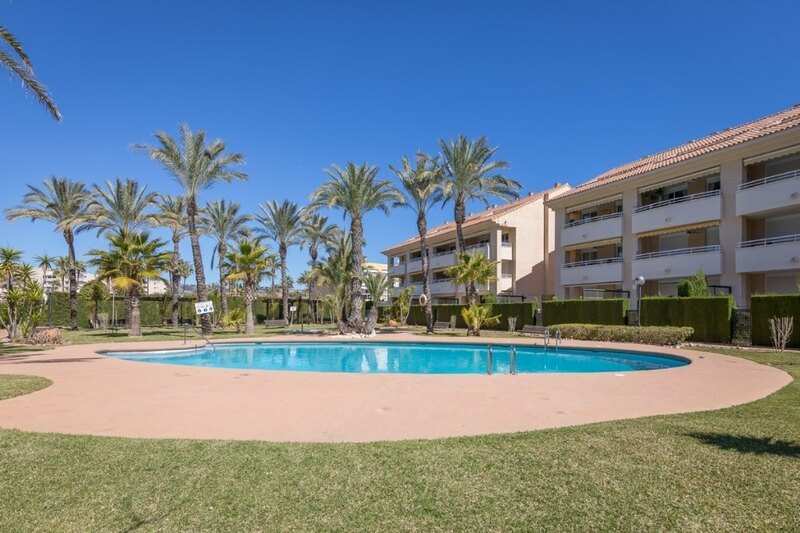 Apartment for sale in Javea with sea views, located just a few steps from the Arenal sandy beach and all amenities, in the area of Montañar II . High quality construction. Comprises of a lounge diner, kitchen with utility room, 3 double bedrooms, 2 bathrooms, central heating (hot/cold), terrace with sea views, underground parking space and storeroom. Very quiet urbanisation with gardens and swimming pool. Perfect condition, as new.